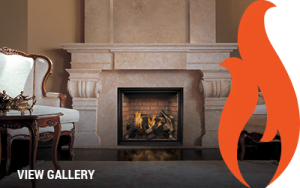 This is just a sample of videos from Napoleon Fireplaces. For all videos from Napoleon, click HERE. 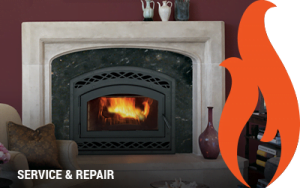 This is just a sample of videos from Regency Fireplaces. For the complete video library from Regency, click HERE. To see all videos from Mendota, click HERE.